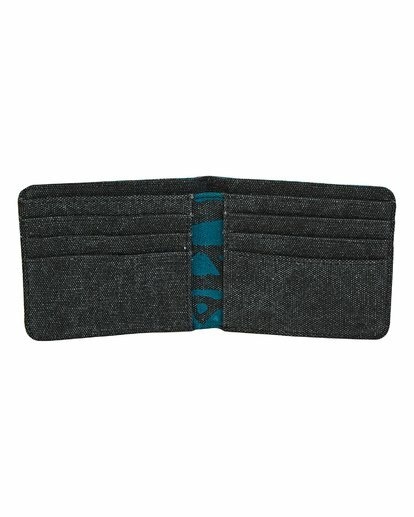 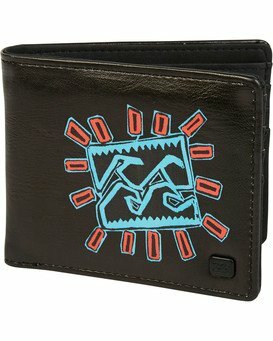 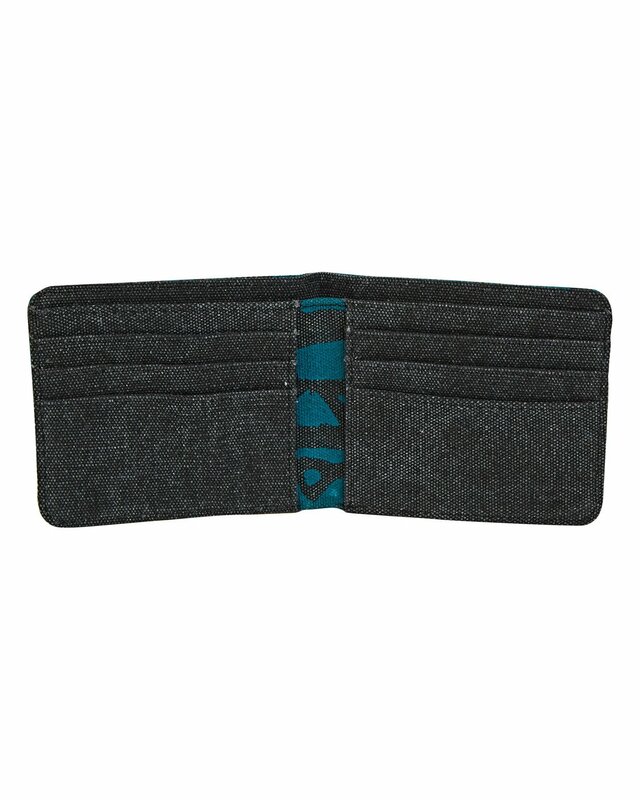 Keep your valuables organized and secure with the RFID protected Tides Wallet. 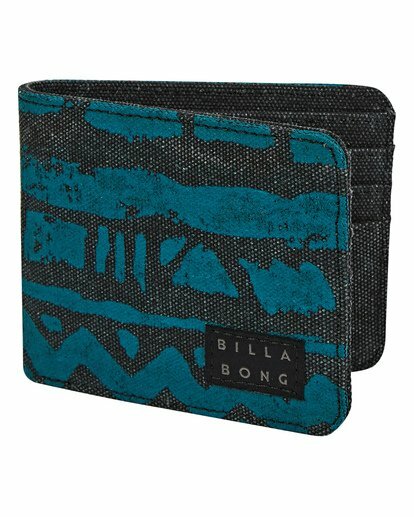 This bi-fold wallet features a custom allover print on cotton canvas. A custom Billabong woven label detail appears on the front.